JERUSALEM (JTA) — The negotiating team supporting the implementation of the agreement to create an egalitarian prayer space at the Western Wall said it was planning to initiate legal action in Israel’s Supreme Court. 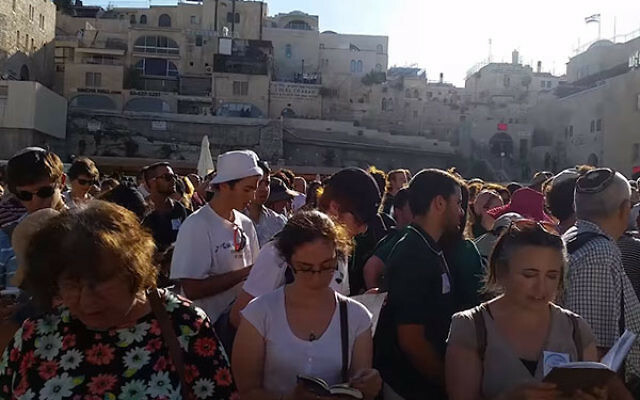 In a letter sent Sunday to Israeli Prime Minister Benjamin Netanyahu, representatives from the Conservative and Reform movements of Judaism and the Women of the Wall organization, among others on the team, said that in the “very near future,” they will bring a petition to the high court demanding the reapportionment of the current northern plaza prayer area in front of the wall to three sections: men, women and mixed. 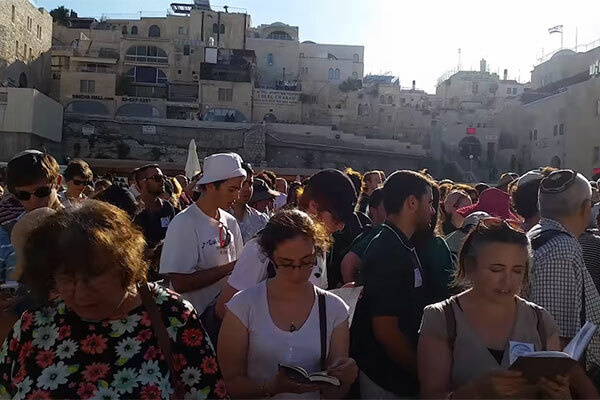 The letter added that the group will continue to hold mixed prayer services in the upper plaza of the Western Wall, despite the attorney general upholding the objections of the rabbi of the Western Wall, Shmuel Rabinowitz, and expected police protection from protesters and hecklers. Along with the lack of real progress in implementing the government decision earlier this year regarding the egalitarian section at the Western Wall, the negotiators mentioned the government’s intention to continue with legislating who can use public mikvahs and the “ongoing and unprecedented incitement” toward Conservative and Reform Jews by Israeli lawmakers. The committee last met with Netanyahu in his office on June 1, according to the letter. The letter said elements of the agreement for a prayer space on the southern plaza of the Kotel, including access, funding, recognition and oversight, are “all essential elements of the agreement” that were “the result of years of negotiation and compromise.” It pointed out that the Cabinet voted to approve the agreement and that the haredi Orthodox parties are obligated to uphold the government’s decision. “But to date they remain unwilling to agree to even a part of this carefully negotiated compromise, which affirms that there is a place for every Jew at the Kotel,” the letter said.